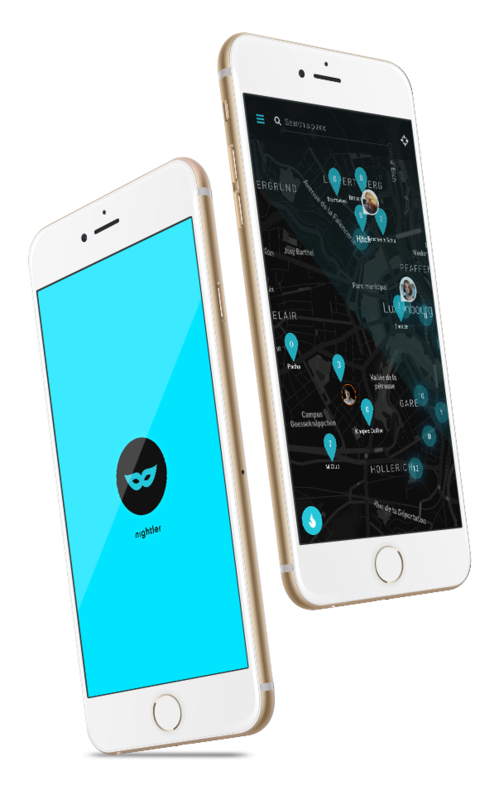 Find your friends and discover new people, places and events around you. 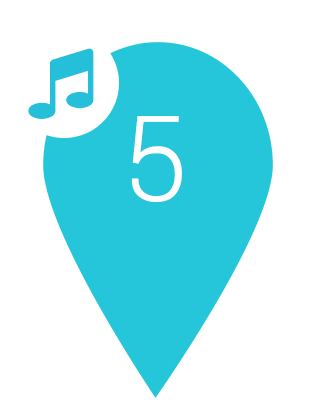 Make yourself visible on the map by checking in when you go out, or catch up with friends who are already checked in as well. Post short text messages or photos (called impressions) of the place you're currently at, to let other people know how you feel about it. 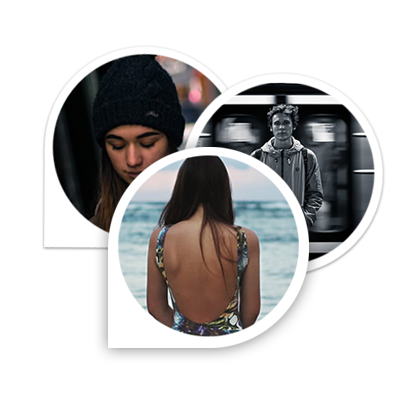 Discover events and receive suggestions on where to go out, eat or party. 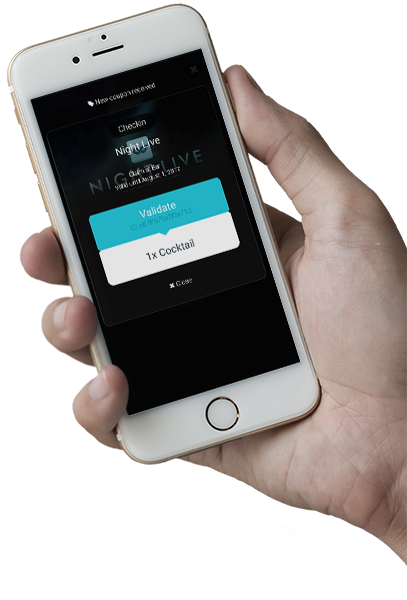 Nightler has restaurants, bars, clubs, cinemas, theaters, galleries, hotels and more. We're constantly looking for partners to cooperate with. Every checkin is guaranteed publicity for your place. 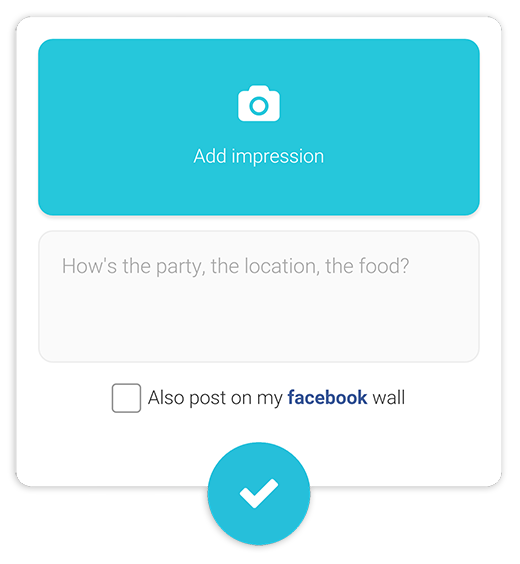 Show that you value your guests feedback and encourage checkins in your location. As a user, you can earn special coupons at specific events and occasions and profit from free drinks or food. 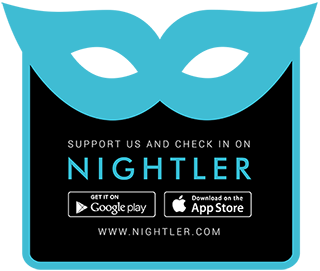 Simply show your Nightler Coupon to a location's staff and validate it with them to get your reward. Every checkin is a free and guaranteed advertisment for your place. Reward your customers for their checkins and impressions, or target specific users with special offers. Every day new locations are added to the Nightler map. Our Top 100 list features your most popular spots. 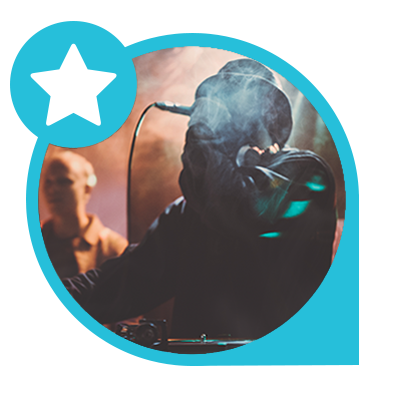 Find DJs, bands, artists and other interesting acts directly on your map. You're an artist, musician or DJ? 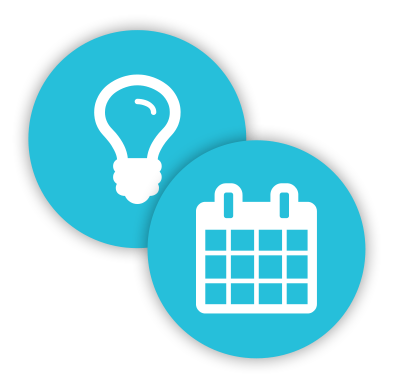 Discover important events around you or see them in the agenda.